AlphaSat® TX-1036 is constructed from 100% continuous-filament polyester in a double-knit, no-run interlock pattern. 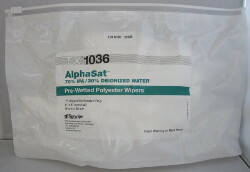 Cleanroom laundered and packaged, AlphaSat® TX-1036 is an ultraclean and highly sorbent wiper ideal for critical environments. 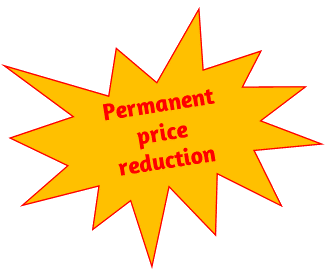 AlphaSat® has a laundered cut edge. It exhibits low particle and fiber levels. Saturated with a solution of 70% Isopropanol alcohol and 30% D.I. water.